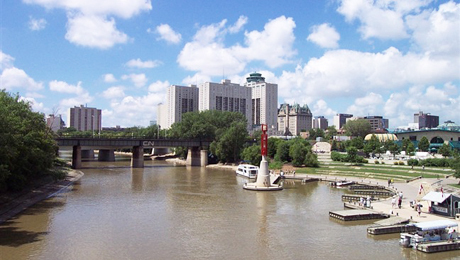 SFG Community | Sigurdson Financial Group Inc.
For many years Sigurdson Financial Group has supported the great city of Winnipeg and its associated organizations. The tradition and philosophy of giving to others continues and will continue for years to come. 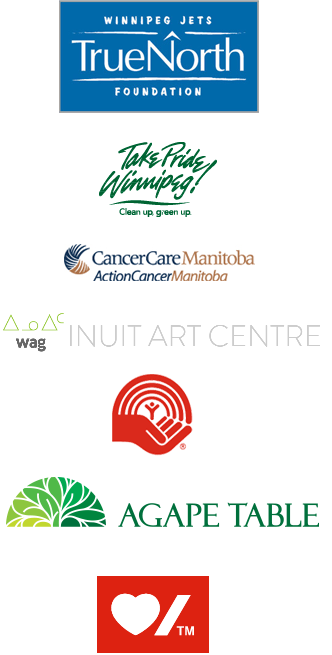 George Sigurdson and the Sigurdson Financial Group are actively involved with the Winnipeg Jets True North Foundation, Take Pride Winnipeg, United Way, Cancer Care Manitoba, Macdonald Youth Services, Habitat For Humanity, Independent Interpreter, Toastmasters International, Junior Achievement, and the Winnipeg Blue Bombers to name a few.